Holly, Bill and Eric have done it again with Capturing the Magic: Disneyland! If you love the Disneyland Resort, then this is the one book that you need to buy this year. Just like their book about Walt Disney World, this large-format book about the Disneyland Resort is spectacular. 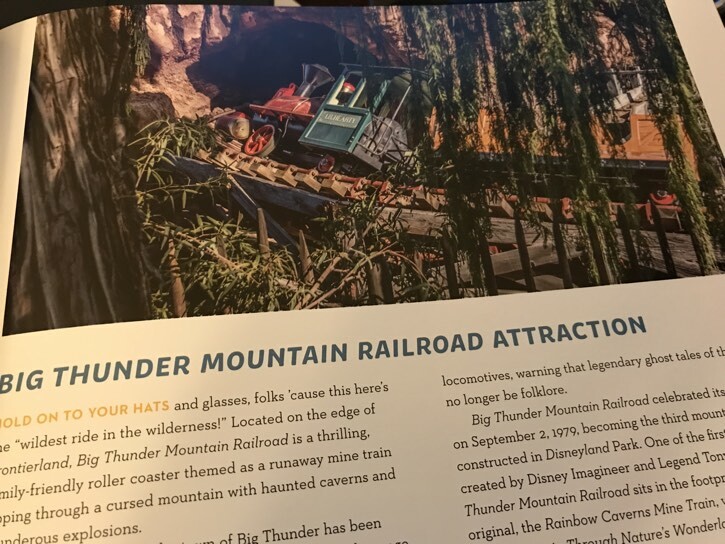 Yes, I know that you can find millions of photographs of Disneyland online, but there’s nothing quite like seeing a photograph taken by a professional photographer laid out in a book. Bill and Eric both have a way with the camera lense that translates so well to the printed page. The colors never seem over-saturated and you feel like they’ve stolen a moment out of time for you. The book is more than just photographs, though. Holly looks at every land at the Disneyland Resort, including the hotels. She provides a comprehensive look at the resort even though she doesn’t cover every single attraction, she does hit all the major ones. Holly discusses the history of the attraction and will add facts and trivia. It’s obvious that Holly is just as nerdy as the rest of us! My photos of the pages of Capturing the Magic: Disneyland do not do the book justice. It’s really hard to say anything else about this book except that the photographs are stunning. That’s not knocking anything that Holly has done, but you really want to grab this book because the photographs are superb. I’m glad that Holly and her crew were able to capture a unique time at Disneyland’s history with Capturing the Magic: Disneyland. The park is over 60 years old; Disney’s California Adventure and parts of Disneyland are about to go through some major changes. 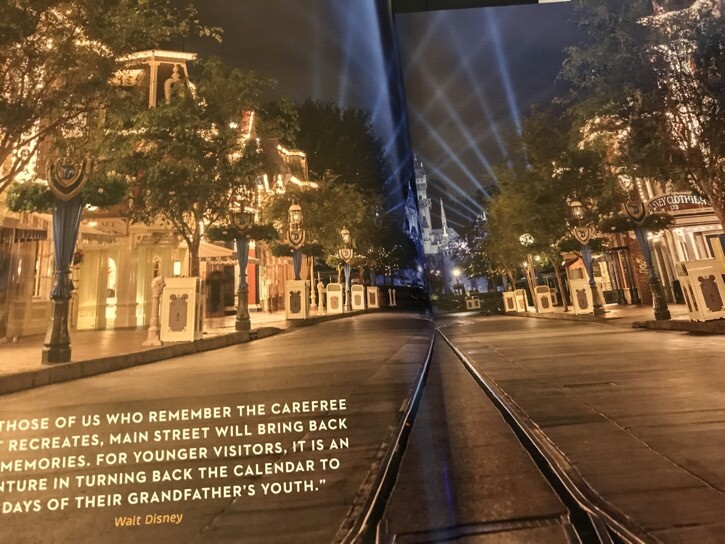 It’s almost like they captured a time capsule of what the park looks like during this era. One thing that I truly love about the photographs in this book that they do not look overly processed. A lot of digital photographers spend too much time in Photoshop over-saturating their photos or trying to process them to get a specific light or look. Bill and Eric just present them as they saw them. Many of them are quite breathtaking. The book is large and weighs in at four pounds. Just like the Walt Disney World title, the cover is padded, which gives the book a very luxurious feel. It’s impressive in its volume and in its presentation. If you love Disneyland, then you need to get this book now! 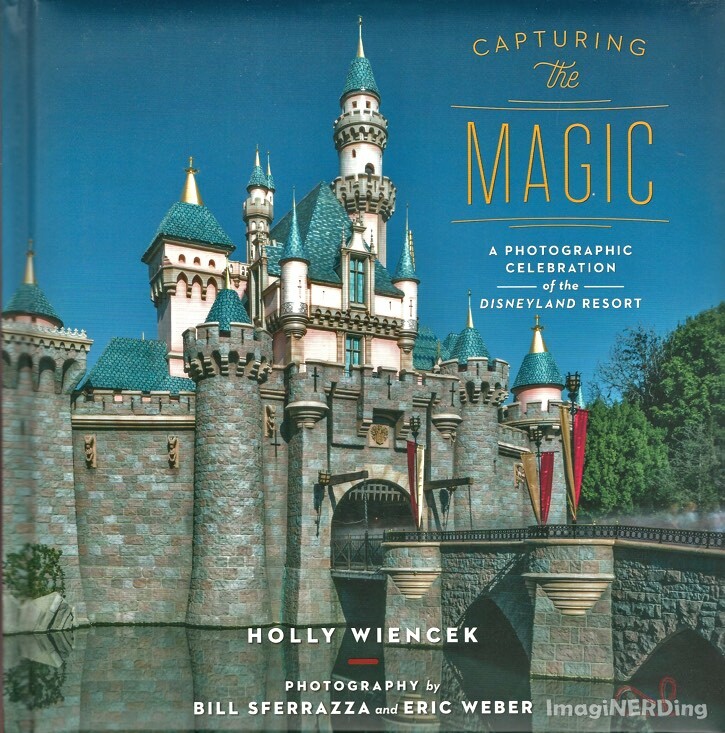 Are you going to pick up a copy of Capturing the Magic: Disneyland? Crime Museum: Alcatraz East at The Island in Pigeon Forge!